We are proud to have distributors and partners worldwide. 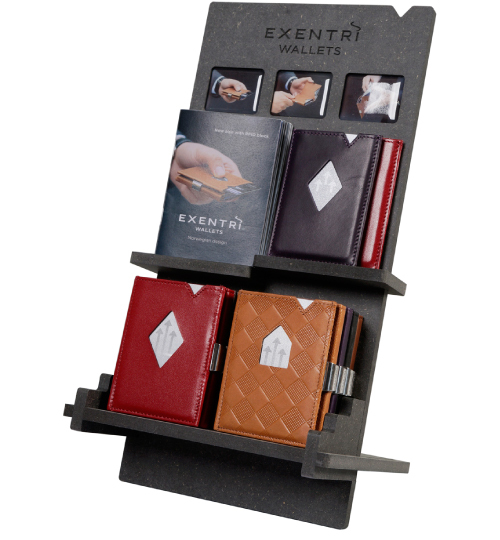 If you are a retailer, wholeseller our a potential distributor and want to sell our products, please send an email to post@exentri.no for more information. We may have a distributor in your country. Please click here to contact your local distributor directly.